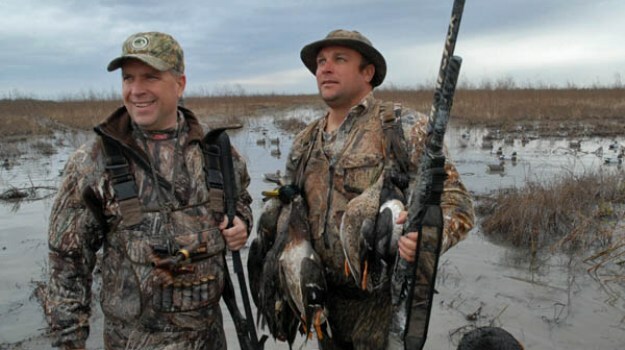 According to Mossy Oak Biologic’s Bobby Cole, now is a perfect time to start thinking about how you’re going to attract, keep and get ducks to return to your property year after year. “What we do in the months of June and July is try to shut the water off our fields and dry them out for planting,” noted Cole. “Once we get the fields ready, we put out a product called Guide’s Choice. In the more northern states this blend can be planted around the first part of June, but here in Mississippi and other southern states, July 4 seems to be about right. This product grows so fast and produces so much seed. Thinking ahead to November and December, you want lots of feed for your ducks. 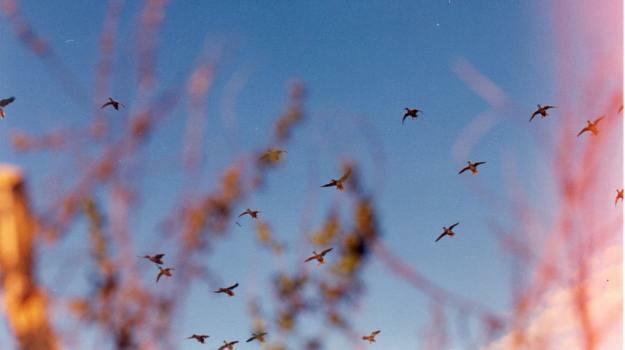 You want traveling waterfowl to have a good experience on your property. If they find lots of feed and you manage your hunting pressure, they will return every year, and that’s really the goal. 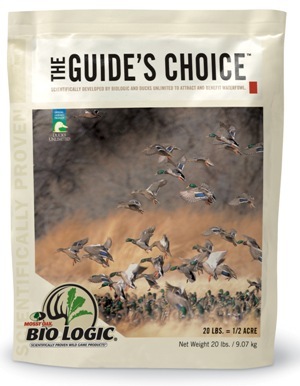 “We also have another product that works really well for disguising duck blinds. It’s called Blind Spot, and Blind Spot will help you conceal your duck blind by providing natural concealing foliage. It grows quickly, is drought tolerant and shoots up 5-7 feet tall. We also have a product that we grow in strips called WhistleBack. This product grows tall and bushy and produces a lot of seed. The idea is just to get after it and plant as much product as you can that will produce seed so that ducks have lots to eat in November, December and January. One of my dream hunts was a Dall sheep hunt. The Dall sheep was on my bucket list of animals that I wanted to take. When Nicole and I were dating, I took her with me to Alaska to run the video camera on a Dall sheep hunt in the Wrangell Mountains. Delta Waterfowl’s new strategic plan is built upon our historic organizational strengths, but organized around the key needs of duck hunters. This work, coupled with our legendary capacity as a research organization, ensures Delta’s mission and programs are built around the right efforts to address the most pressing needs of ducks and duck hunters. Click here for a list of answers to the most common questions we’re asked every day at Mossy Oak. If you couldn’t find it on our website, chances are it’s here — and you’re definitely in the right place. Topics are listed alphabetically. Learn how gamekeepers attract waterfowl with the right waterfowl seed mix coupled with expert planting strategies. Mossy Oak can help you create biodiversity for waterfowl hunting and conservation.